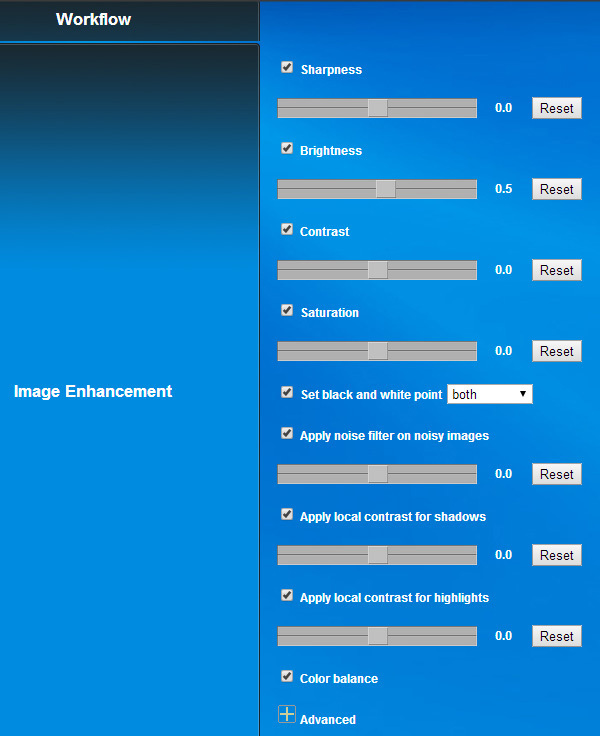 Save time with intelligent and fully automated high-quality image enhancement! 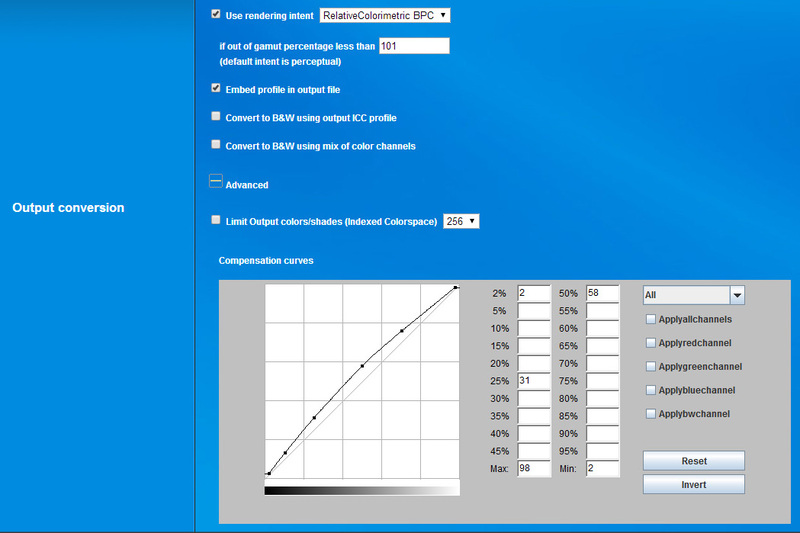 Elpical Claro Premedia is an image-processing server for individual image analysis and enhancements. Claro Premedia provides printers, publishers and online communication companies with a complete image processing workflow for fast processing of high volumes of images, ensuring improved quality and cost reduction. Claro Premedia has embraced that every image is different – image enhancement needs an individual approach to ensure best possible quality. That is why the Claro engine analyses each image individually for sharpness, brightness, contrast, color balance, skintones, EXIF data and more. Each image is enhanced individually so even when dealing with original images of different origin and quality the results are consistent and high quality. 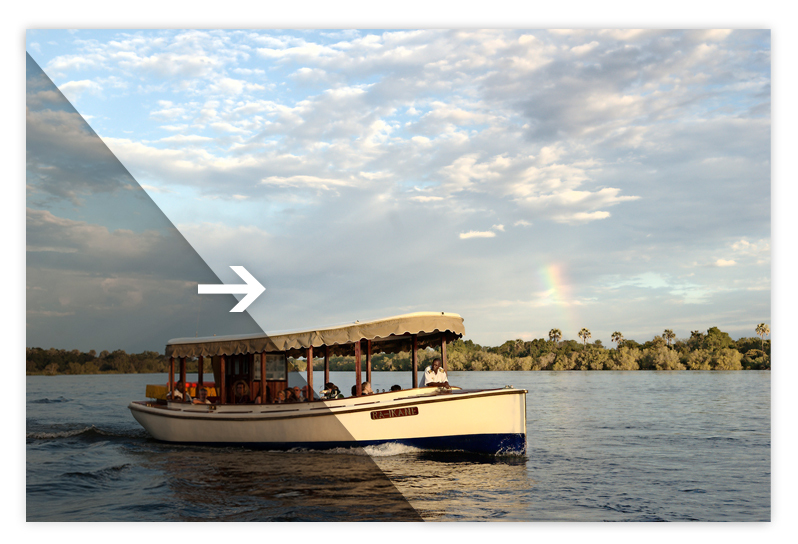 Claro Premedia even includes local contrast enhancement to preserve details in both dark and brighter areas without affecting the overall brightness of the image. Result: each individual image is enhanced to perfection – providing for consistency in your publications! Claro JobClient for InDesign: seamless integration of the Claro Premedia workflow in InDesign, with automated cropping and resizing. Claro Inspector for Photoshop: side-by-side comparison of original and processed images in Photoshop. 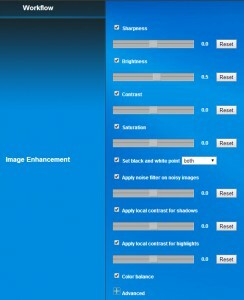 Claro Settings Assistant: user-friendly desktop application for creating and adjusting settings. Claro Premedia can be seamlessly integrated with workflow solutions like CCI, K4, Enfocus Switch, WoodWing, EIDOS Media, InDesign & Protec.